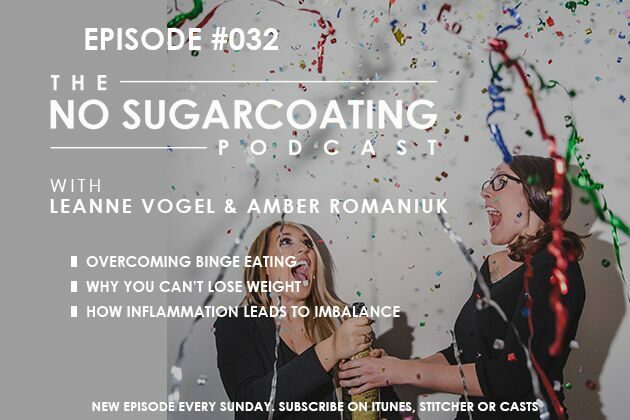 Amber running solo chatting about overcoming food addiction, negative body image, why you’re not losing weight, and the connection between inflammation and self-care. 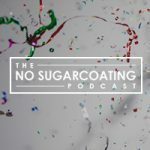 New partner to the podcast, Wild Foods Co, has a sweet offer for all listeners, tune in next week! I have a new podcast called, The Keto Diet Podcast. Subscribe and listen on iTunes or your favorite podcast app. Try collagen, gelatin, or both by Vital Proteins.